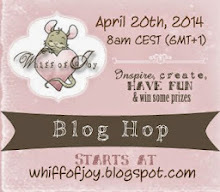 Welcome to the April Whiff of Joy Blog Hop! 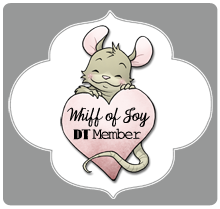 If you didn’t come here from the lovely Karina’s blog, then head on over to the start of the hop at Whiff of Joy World of Ideas Blog. I don’t want you to miss a single stop on this hop! Ahoy Mateys!! 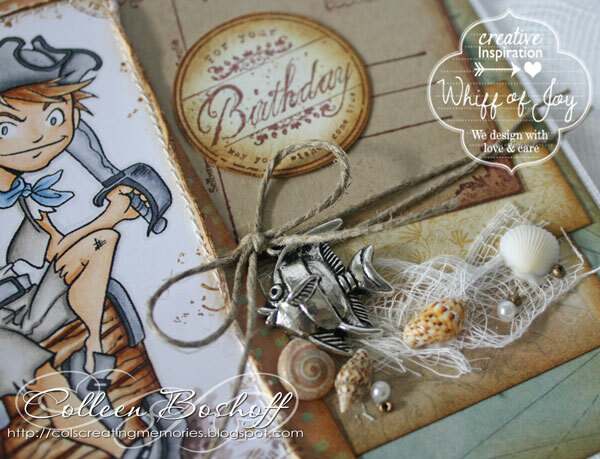 This month we are heading to the high seas and our release is all about PIRATES! Shiver me Timbers! We know that you loved our spring stamp kit that featured Henry as a swash-buckling pirate and so this month we are adding even more fun images to our Pirate collection! That’s not all! We have some amazing never before seen images that we are releasing as Digital images for all you digi-lovers out there! There is something for everyone this month. We have a new set of Pirate-themed charms, new sentiment sets and, of course, more of our Die-lights that are going to co-ordinate PERFECTLY with our new images! This month, we are giving away one stamp and one die from this release to one very lucky winner. The winner will be drawn from the comments on our DT blogs. At the end of the hop, go back to the Whiff of Joy World of Ideas Blog, let us know that you have left a comment at each stop of the hop by using the inlinkz tool and you will be entered for a chance to win! A complete list of the hop is also at this blog, just in case you get lost along the way! The hop will remain open until midnight CEST midnight Saturday April 13th. Winners will be announced on the Whiff of Joy World of Ideas Blog. 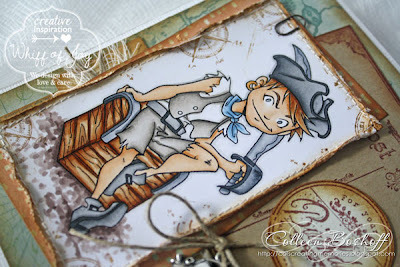 I have used this awesome pirate image Malte the Pirate 'Terror of the Seas', he was so much fun to colour! I used Basic Grey 'Serenade' papers, WOJ 'Button Twine', WOJ 'Vintage German Postcard' stamp, WOJ 'Festive Occasions' sentiment stamp and some muslin, fish charm and sea shells from my stash. I added some beads to create the effect of sand. 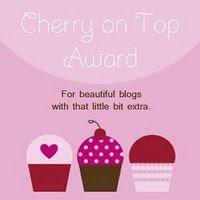 Your next stop is the lovely Vicky's blog. Die neuen Motive sind einfach traumhaft. Dann werd ich mal wieter hüpfen und die Werke der anderen DT Mitglieder gewundern. A wonderful card. I like it very much. Gorgeous card Colleen....great colouring and fab details! Die Karte sieht toll aus! Cool and perfect card you have made, the coloring paint sooo beautyful well done!! Einfach nur toll, die neuen Motive sind super schön. Your card looks fantastic. I like the pirate and your colouring. A great card with lovely colors! Has a rustic kind of feel to it! Was für ein schöner, harmonischer Materialmix - gefällt mir ausgesprochen gut! Wow, eine tolle und gelungene Karte. Super Farbcombi, genau mein Geschmack. Wonderful! I especially like the shells and netting on this. 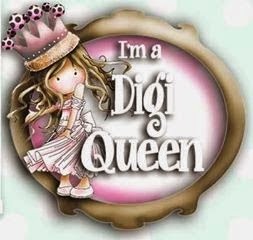 Just darling especially for a teen! This is a great card. He looks like he means business. Love the muslin, netting, fish charm and sea shells. Really makes the card stand out. Gorgeous card here too, You girls are sooo brilliant designers. Die Karte gefällt mir sehr gut. Fabulous boyish card! Great details. 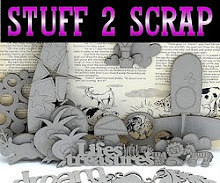 Thats a very cool card creation and the colours and decoration goes perfect wih it..a fantastic work! Die Piratenkarte ist echt klasse geworden. Hi Colleen, this is simply stunning. The stamp itself is fantastic, but your colouration and your decoration only made it perfect. Love it! Thank you all very much for the new chance to win and the Blog-Hop with all this beautiful and adorable inspiratons.